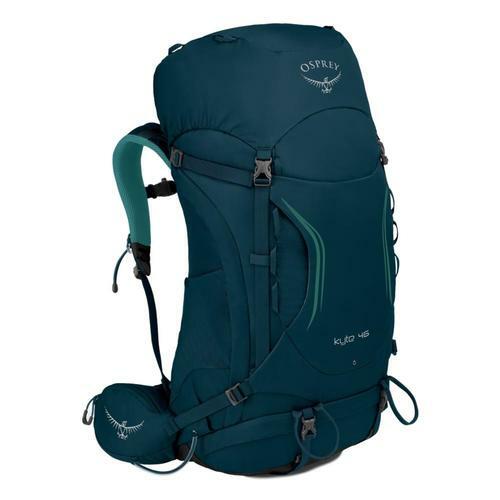 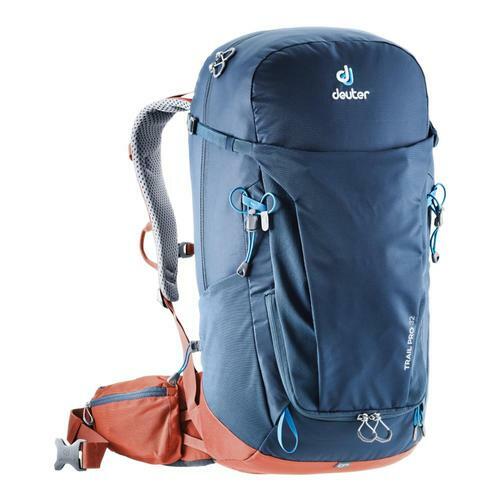 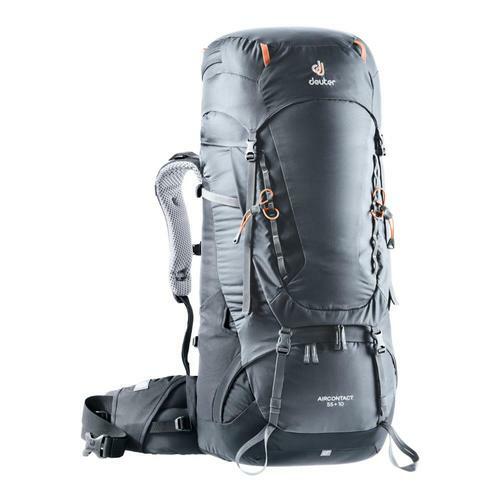 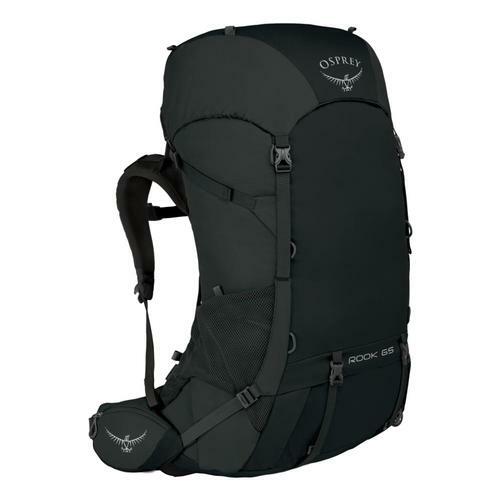 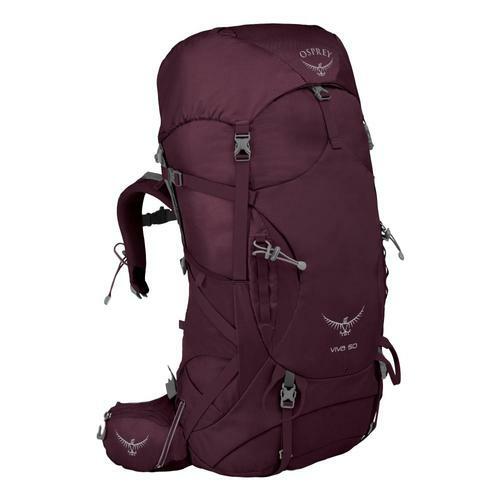 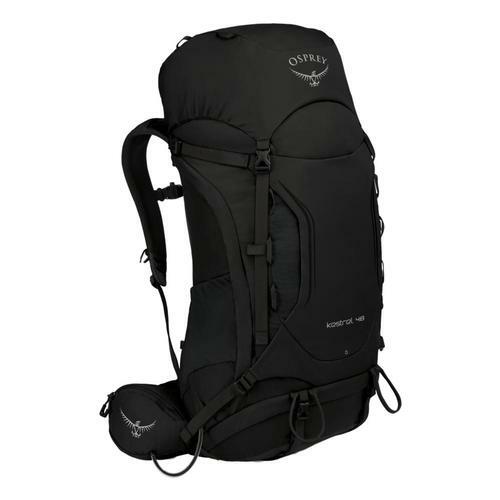 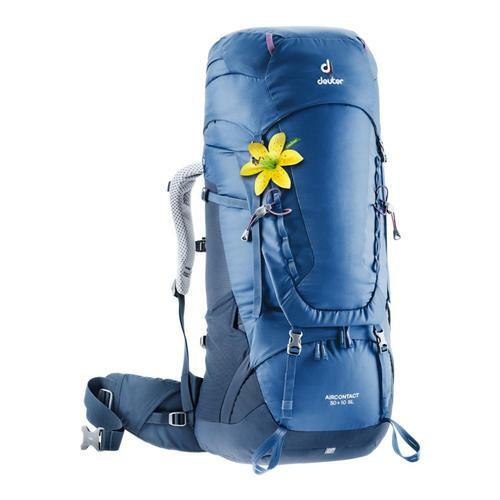 When Jack Kerouac predicted the great rucksack revolution back in the 1950s, he could not have imagined the extraordinary range of packs available to us today. 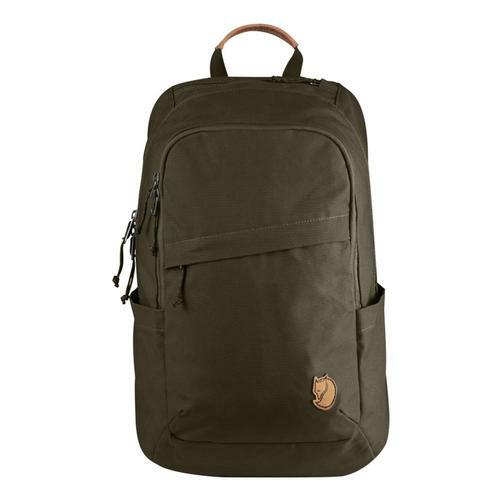 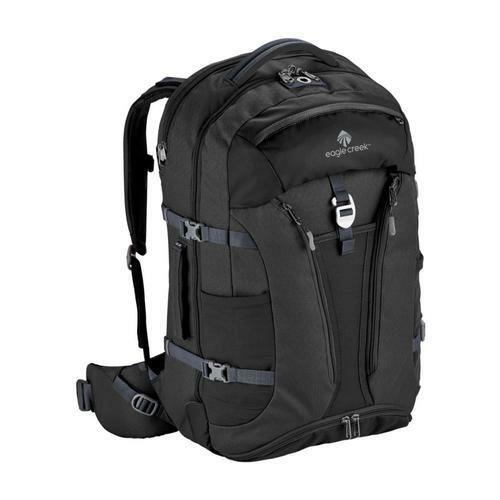 At Whole Earth we offer men’s and women’s backpacks, that are lightweight, balanced, and designed to carry what you need for life on the Pacific Coast or Appalachian Trails or ones closer to home. 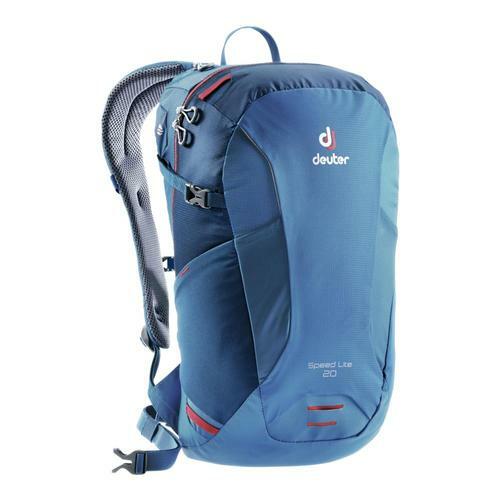 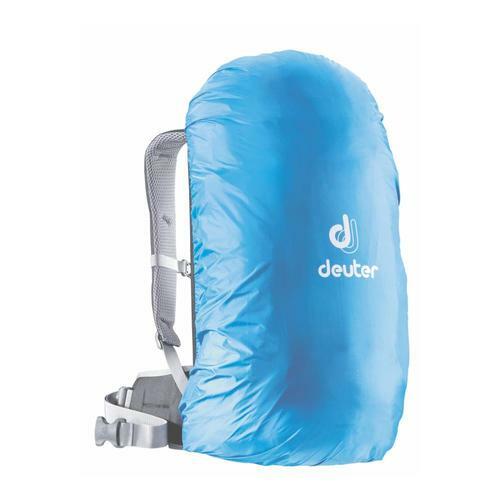 We have daypacks for men, women and children. 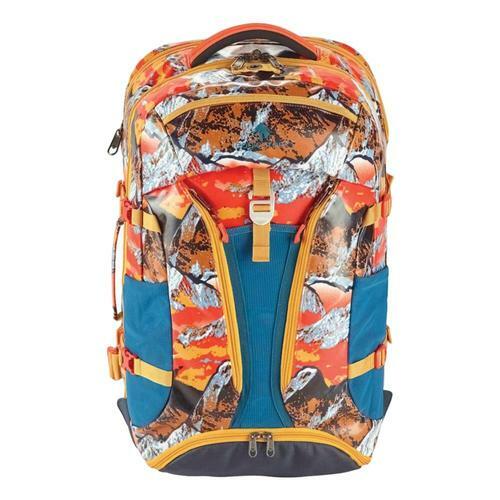 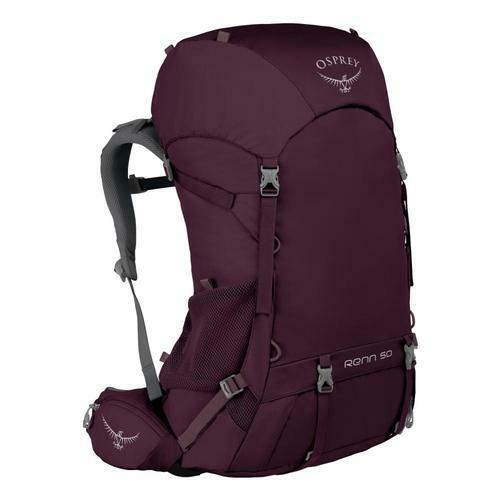 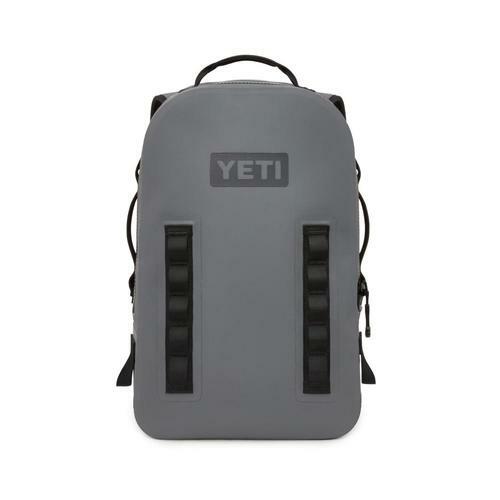 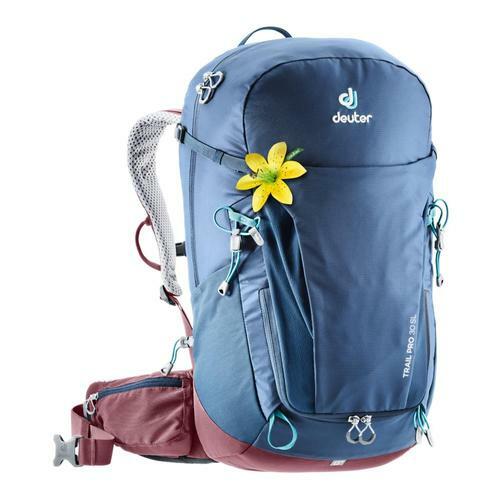 Whether your daypack is for school, work, a day hike or something else, we have a great selection in various sizes, configurations and colors to choose from. 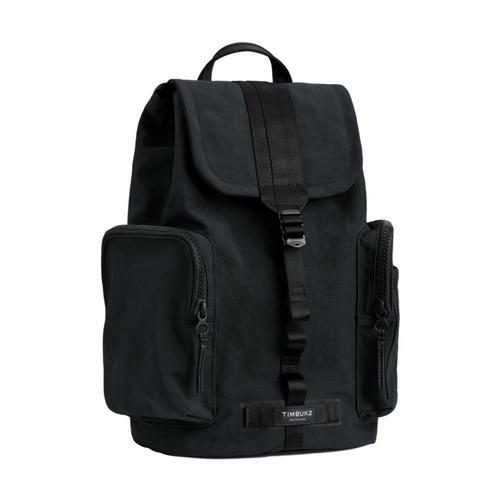 If you prefer a shoulder bag, we have messenger bags and shoulder bags for men and women. 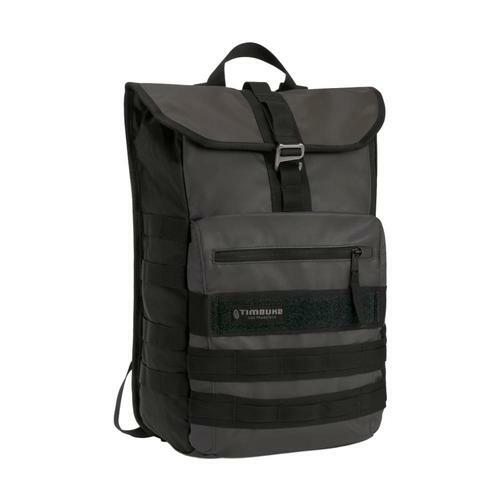 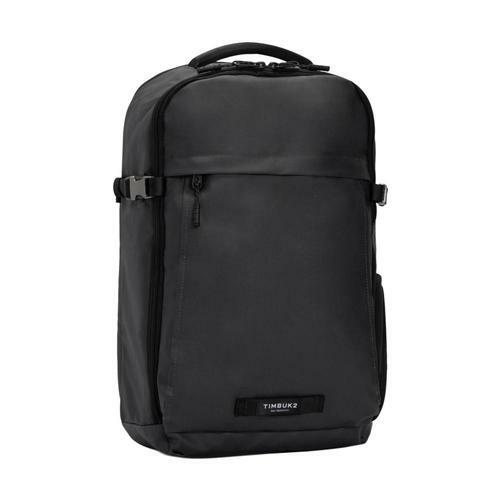 Messenger bags include pockets for laptops or tablets and other gear you may deem essential, and some can convert to handle bags. 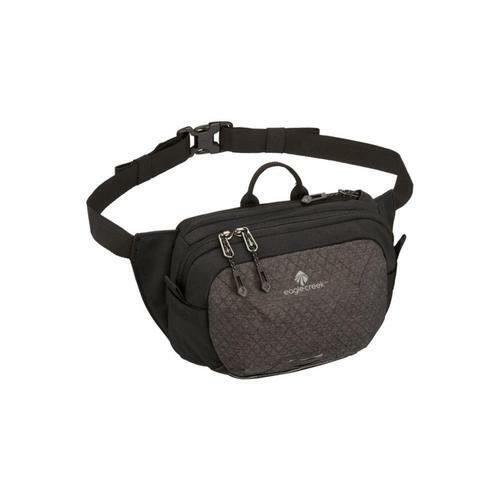 You’ll find shoulder bags made for travel with slash-proof straps and pockets galore to keep items in their place and easy to find, as well as room for everything you’ll need for a day of sightseeing. 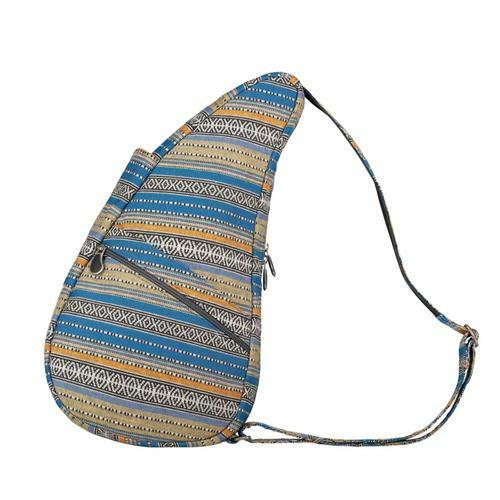 We also have women’s handbags made for travel (lots of pockets! 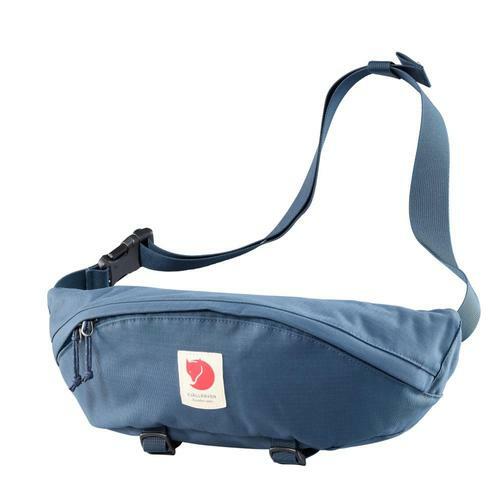 ), as well as hipbags, money belts and totes. 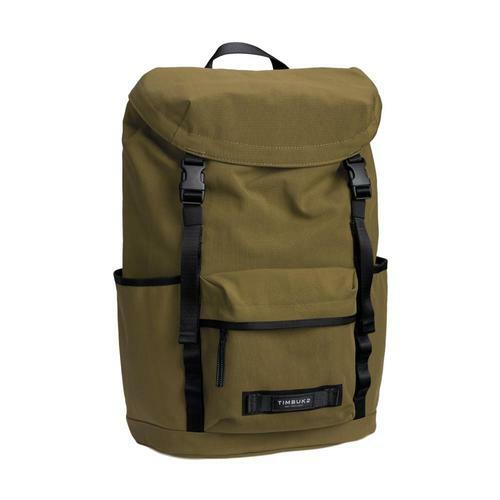 If you need to carry it with you, we have a bag that can do the job.